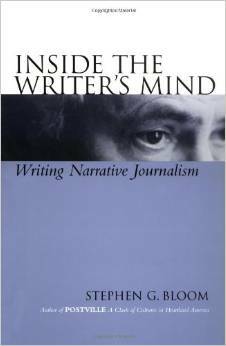 Stephen G. Bloom teaches narrative writing at the University of Iowa. He has been a reporter for the Los Angeles Times, Dallas Morning News, San Jose Mercury News, and Sacramento Bee. He is the author of Postville: A Clash of Cultures in Heartland America, Inside the Writer’s Mind, The Oxford Project (with Peter Feldstein), and Tears of Mermaids: The Secret Stories of Pearls. 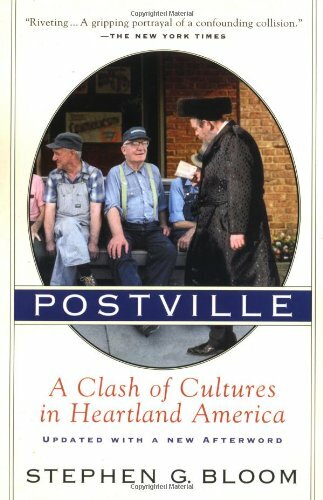 Postville was the result of five years of shoe-leather reporting, detailing an escalating civil war between ultra-Orthodox Hasidic Jews and Lutherans in a rural northeast Iowa community. In The Oxford Project, Bloom tells the intimate stories of one hundred residents of a small American town over a twenty-three year period. 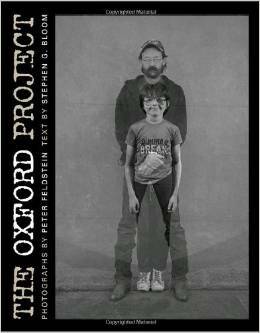 Winner of the American Library Association’s Alex Award, critics have compared The Oxford Project to books by Studs Terkel, James Agee, and others. 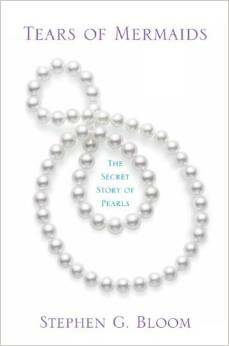 In Tears of Mermaids: The Secret Story of Pearls, Bloom interviewed more than 500 rural pearl farmers, divers, stringers, polishers, sorters, drillers, brokers — all forming a sort of global assembly line of strangers in some of the most remote, rural places on the globe. He set out to trace a single pearl, from diver’s hand to woman’s bosom.